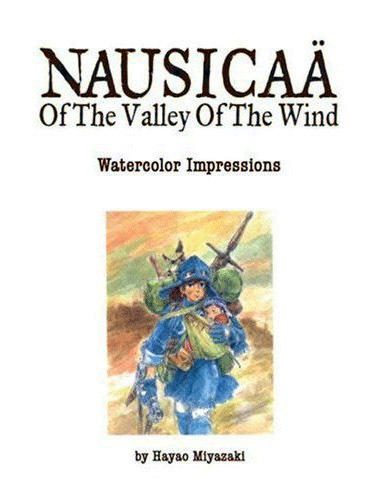 Well, it has been a while since I added a Studio Ghibli Art Book to the collection, but what better way to make a comeback than with the Watercolor Impressions of Nausicaa of the Valley of the Wind. Taking its place as the fifth addition to the collection!. 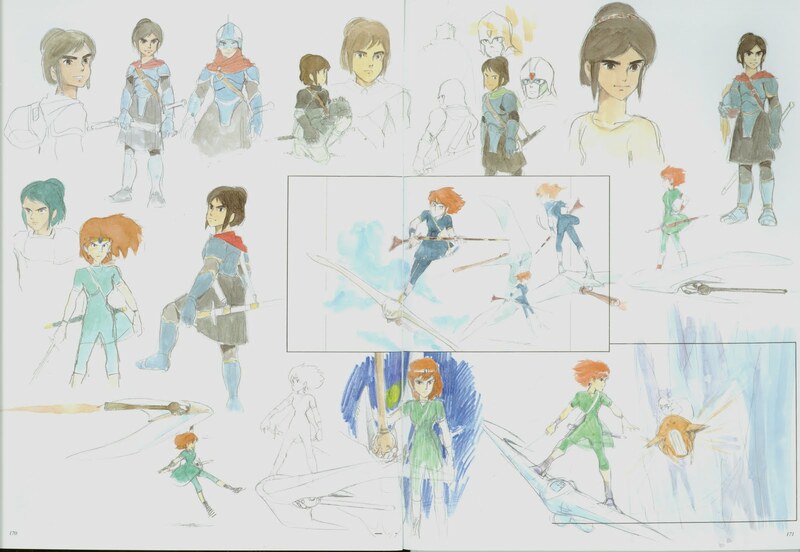 The book is translated into English and features some great concept sketches and images, as well as character artwork, artist comments, interviews and technical details. 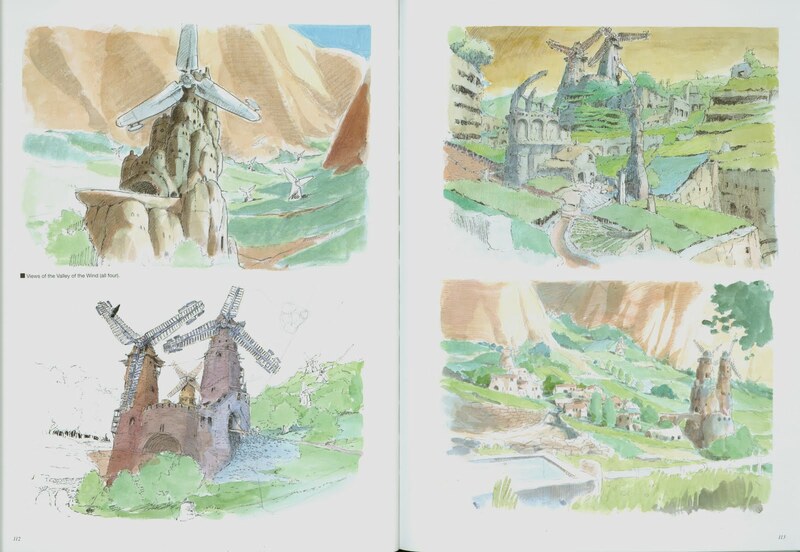 It does differ slightly from the other books, as it is a bit larger and features a dust cover over the "normal" hard back cover. 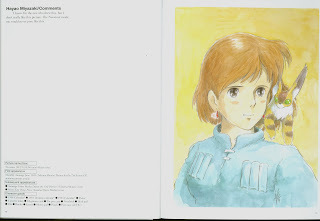 The Ghibli Art Books are being released by Anime & Manga distributor Madman here in Australia and so far they have released Ponyo, Howl's Moving Castle, Nausicaa of the Valley of the Wind, Spirited Away, Porco Rosso, Kiki's Delivery Service and of course My Neighbor Totoro. The books are retailing for around $53.95 each and with the exception of Ponyo are all hard cover. 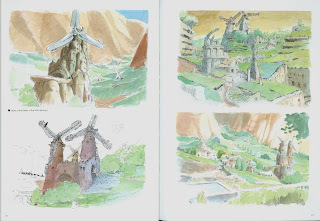 The books are an essential buy for fans of Studio Ghibli films. They offer a rare opportunity to learn more about the people and the creative process behind some of the most influential and fascinating animated films of the last decade! 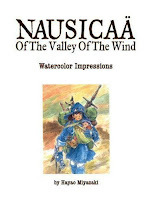 I will be adding a page for each book as I get them!